Toru Hashimoto is the product of a fed-up country. He is also its chief rabble-rouser. 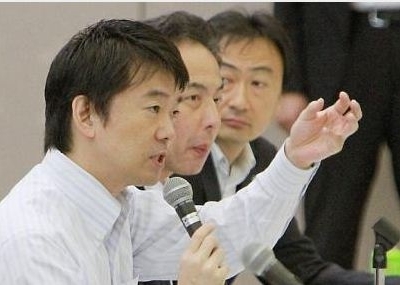 The telegenic Osaka mayor wants wholesale changes to Japan’s sleepy status quo. He would like to transfer power from Tokyo to a collection of new regional fiefdoms, bigger than the existing prefectures, that would collect taxes and make streamlined decisions. He holds a tea-partyish small-government philosophy, but he speaks about it in such forceful terms that critics here have given it a different name: Hashism.